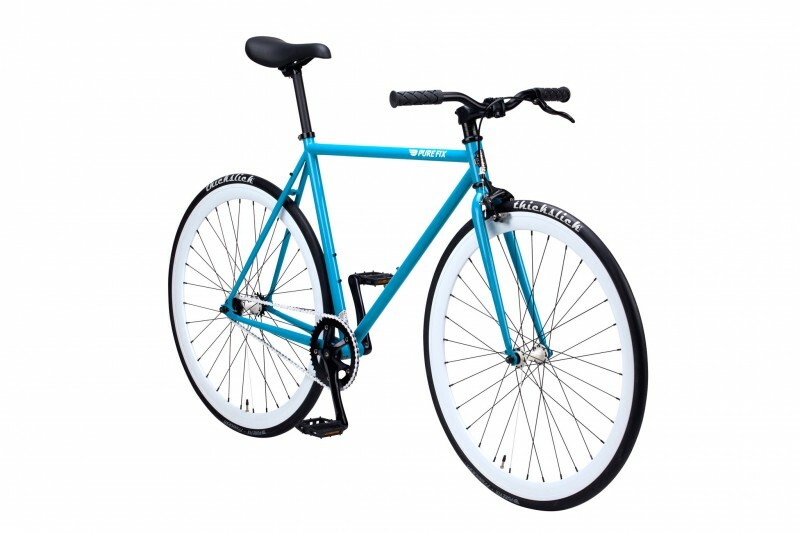 Pure Fix Cycles make some of the greatest fixie bikes in this price category on the market. With simplicity and an urban design, Pure Fix Cycles uses the best high tensile steel to create a solid, no frills fixie bike that is perfect for urban environment needs. Whether you need a fixie bike for city commuting, urban cycling, fitness, or just cruising, Pure Fix Cycles is definitely one of the best brands to begin your search. The Original Fixed Gear Single Speed Fixie Bike by Pure Fix is one of those great, reliable models that you can depend on. Featuring a steel frame and a variety of color designs that will be covered later, the Original Fixed Gear Single Speed Fixie is a strong and solid road bike that weighs on 22 to 22 pounds, depending on the size you purchase. The high-tensile steel is fully Tig-welded so it is built to last. Pure Fix Cycles uses brand name components to ensure the best quality for the price, including Kenda, Oury, and KMC. 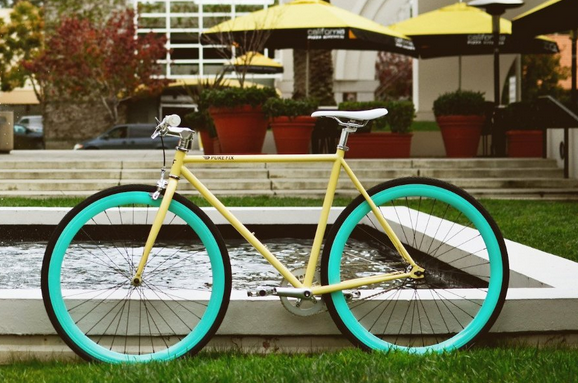 This Pure Fix Single Gear Single Speed Fixie has a solid build and name brand component parts. 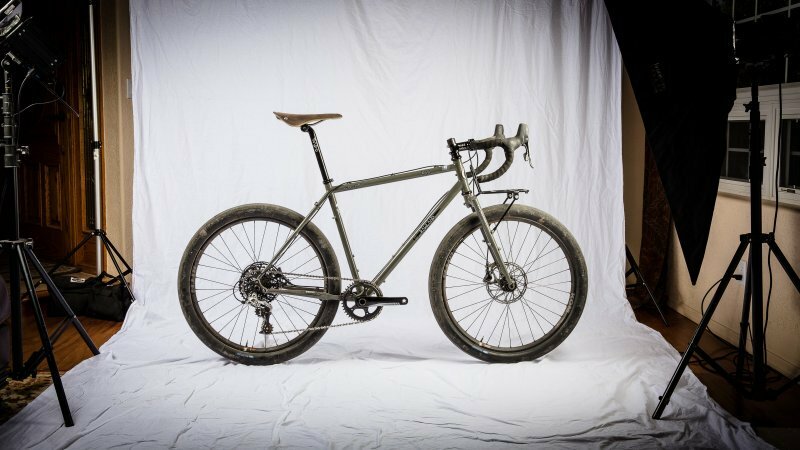 With an easily removable front brake and a high-tensile, fully Tig-welded steel frame, this bike is built to last. 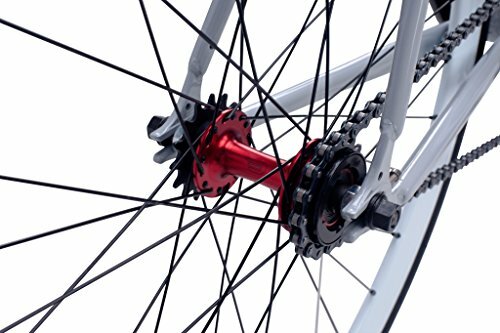 With the flip-flop rear wheel hub, the rider can switch from a fixed gear to a single speed quickly and easily. This model also comes in a variety of different sizes and 24 different colors, so no matter what your style is, you will find the perfect one for you. There are not many negative aspects to this Fixie Bike. One, however, is the quality of the tires. This model comes with Kenda tires, which are on the lower-quality end. These tires are good for straight commuting and cruising around the neighborhood, but for something a little more durable and comfortable, it may be a good idea to replace these for better quality tires. For the price of the bike, this is to be expected. Some buyers have also stated that the saddle is not as comfortable as it could be. This is a matter of preference and most riders who plan to use their bike to commute or ride every day will likely purchase their own seat. It is recommended buying a seat with gel or thick padding for comfort. This Fixie features a flip-flop rear wheel hub that allows the rider to change from single-speed to fixed gear with ease. Somewhat surprisingly, all functions on this Fixie work reliably due to the quality components used and name brand parts. 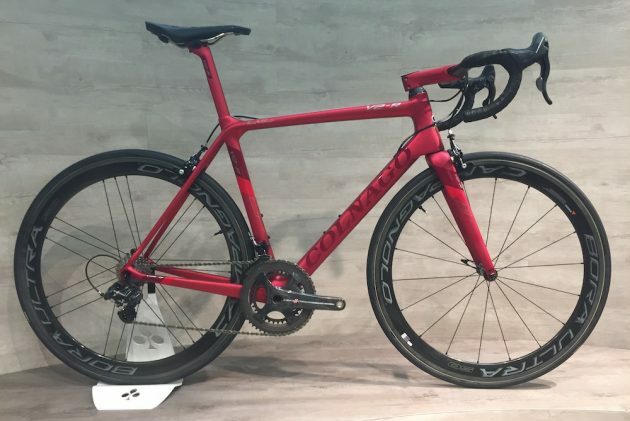 Typically, road bikes within this price range ($300 to $400) are made with poorer or substandard components and parts, which effect functionality. However, this model by Pure Fix Cycles is a wonderful exception to this rule. This model has received high ratings from those who have bought and ridden it in urban and suburban environments. The only exception is that the Kenda tires are not as great as higher-end models, which is to be expected. 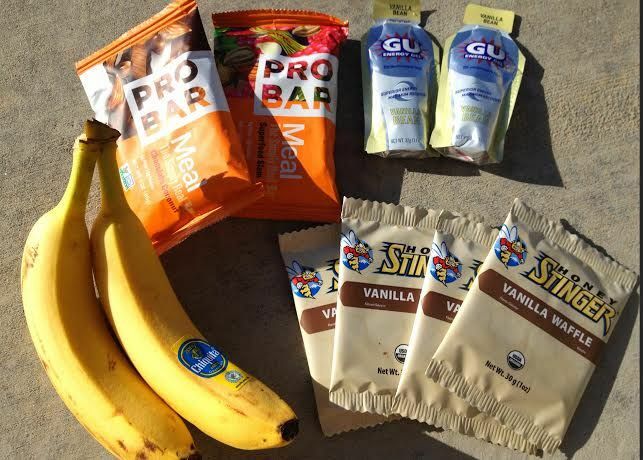 These can be easily replaced and you will have a bike that will last for years to come. Depending on the size chosen, this Fixed Gear Single Speed Fixie will only cost you between $345.00 and $350.00 on Amazon. Also consider the Takara Sugiyama Flat Bar Fixie and the Takara Kabuto Single Speed Road Bike for your next road cycle! As an excellent road bike within a comparable price range, these are very reliable and exciting models. My overall impression of this Fixie bike is that it is a guaranteed incredible deal for any man or woman seeking a single speed urban bike on a budget. From $375.00 to $399.00 depending on the size, no matter how you slice it, this road bike Pure Fix Cycles is without a doubt the best on the market for the price. What is so special about this model is that quality is not effected by the lowering of the price. Made of steel and containing brand name components and tires, this fixed gear single speed will not let you down. You can also choose from a larger-than-normal variety of sizes and color designs. This is a rare low-cost single speed road bike that earns close to five out of five stars.